The Make-up Mat- No more Make-up Mess. 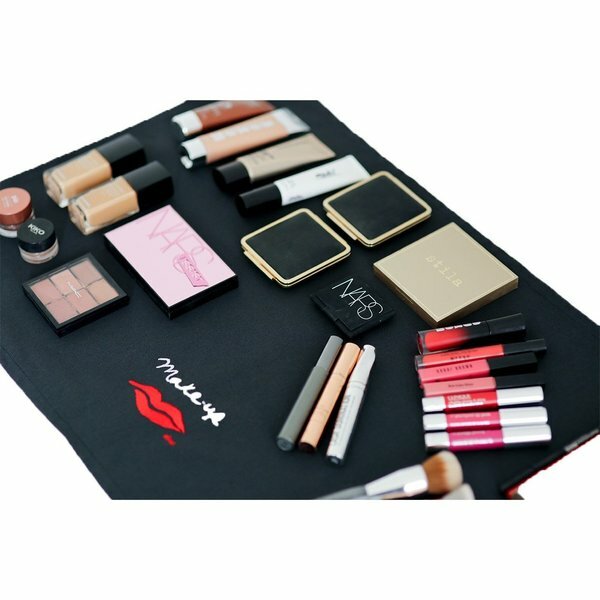 Keep your Make-up surface clean and tidy with The Makeup Mat, Made from wipe clean Oxford Pu Fabric. All mats come in a handy black drawsting pouch which is perfect for keeping all your brushes inside. Dressing Table Mat : Measures approx. 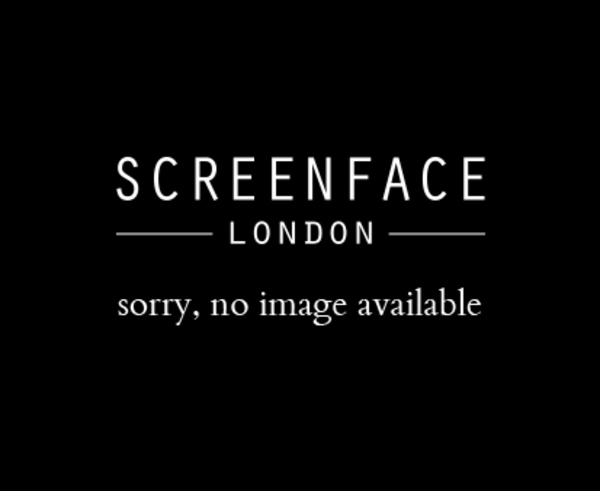 72 x 46cm.